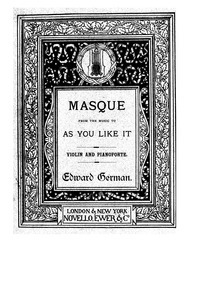 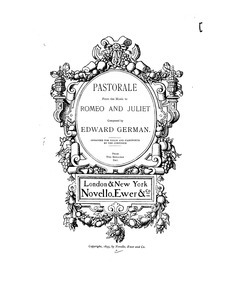 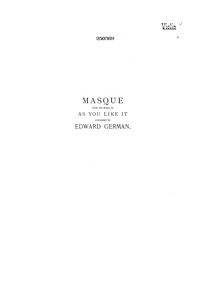 Description: Much Ado about Nothing (German, Edward); Edward German was a English composer during the Early 20th century period; Piecestyle: Romantic; Instrumentation: Orchestra; The score was dedicated to George Alexander; Number of Movements: 2; Incidental music|Stage Works|For orchestra|Scores featuring the orchestra. 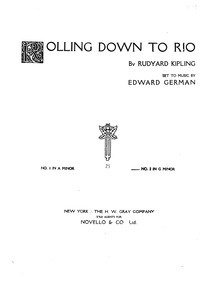 Description: Rolling Down to Rio (German, Edward); Edward German was a English composer during the Early 20th century period; Piecestyle: Early 20th century; Instrumentation: Voice, Piano; Songs|For voice, piano|For voices with keyboard|Scores featuring the voice|Scores featuring the piano|English language. 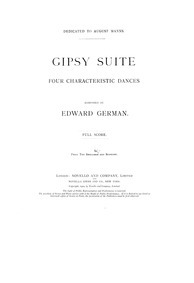 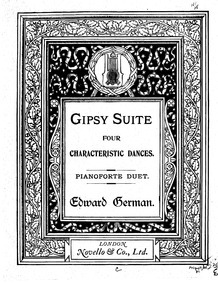 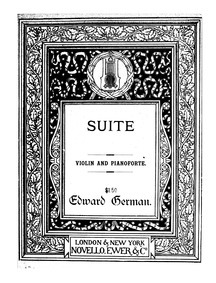 Description: Gipsy Suite (German, Edward); Edward German was a English composer during the Early 20th century period; Piecestyle: Romantic; Instrumentation: 2 flutes (piccolo) , 2 oboes, 2 clarinets in ♭; and A, 2 bassoons, 4 horns in F, D, E♭ flat and G,2 cornets in ♭; and A, 3 trombones, timpani, bass drum, cymbals, tambourine, triangle,harp, strings; The score was dedicated to August Manns; Number of Movements: 4; Suites|For orchestra|Scores featuring the orchestra. 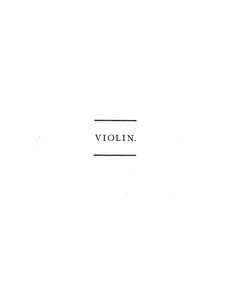 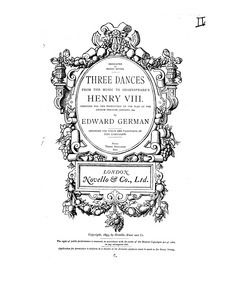 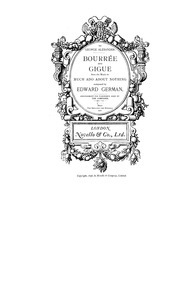 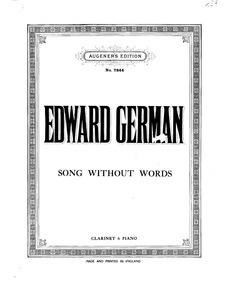 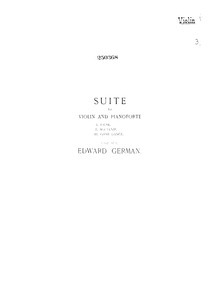 Description: Song Without Words (German, Edward); Edward German was a English composer during the Early 20th century period; Piecestyle: Romantic; Instrumentation: clarinet, piano; The score was dedicated to Manuel Gomez; Piano piece; Number of Movements: 1; Songs|For clarinet, piano|Scores featuring the clarinet|Scores featuring the piano|For 2 players.